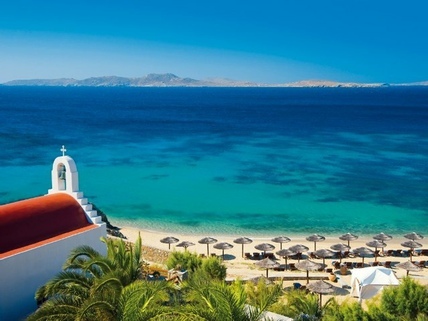 There might be people who do not know where Greece exactly is but it is doubtful if you will find anyone you wouldn’t know where Mykonos is, so it its characterization as one of the most famous and touristic Island of Greece is totally fair. The ultimate travelling Mecca is ready for you to discover it. Mykonos has it all a really vivid nightlife, wonderful beaches and some really interesting sights. There are many ways to get to know Mykonos’ beauty but if you wish to feel an ultimate travel experience with a combination of comfort and a total sense of freedom in the sense that you will be able to create your daily program according to your mood: You only have one choice minivan rentals we only ask from you to have lots of energy to explore this magnificent island and leave the rest to us at www.vanrental24.com. Mykonos town (chora ) is the ideal start of your journey. It is a picturesque Cycladic town where art boutiques, little shops, restaurants and bars blend harmonically with the tiny streets. Despite the rapid growth of the island, Mykonos managed to preserve its Cycladic architectural style intact. In chora you can see the windmills of Mykonos that are considered a landmark sight and a definite must-see. Many churches gather around the harbour but the one that definitely distinguishes is Panagia Poraportiani which comprises four small chapels along with an additional one on a upper storey reached by an exterior staircase. Next stop the Little Venice where you will have the privilege of enjoying a truly unimpeded view. 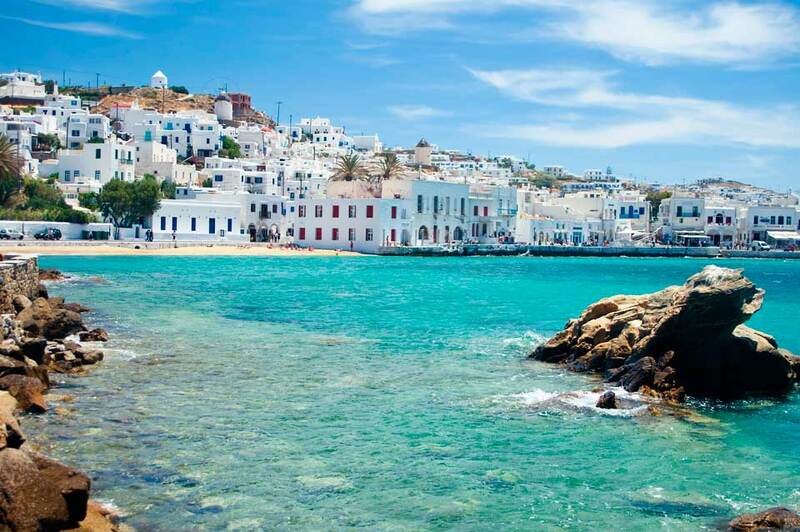 Greece is famous for its history and Mykonos could not be an exemption. Pay a visit to the Archaeological museum which is also found in Chora there you will see many treasures from Delos and Renia (Delos necropolis). With your 12 seat minivan rentals as your ally it is time for you to visit Ano Mera a small traditional village on the middle of the island located only 7 km east of Mykonos. Ano Mera is surrounded by many taverns where you can enjoy the local appetizers and dishes. Panagia Tourliani monastery in Ano mera is a highlight. You are in one of the most beautiful islands of the Aegean so what are you waiting for get you Van hire and start exploring the crystal blue seas Agios Ioannis, Platys Gyalos, Ornos, are only few of the options offered for a lot of swimming and relaxation. Every beach is like a small community and very well organised so you can find everything you want and several choices for staying depending on your style. For those of you who like to party and mix and mingle with the crowd, Super Paradise is your heaven . Here time plays no role since the heart of entertainment and leisure beats constantly from the morning till the night. Thousands of personalities from the International jet set arrive every summer to Mykonos with their luxurious yachts but don’tworry you like them won’t have to worry about a thing because you are a provided traveller that’s why you have chosen van rental because you don’t want any conjuncture stopping you from exploring Mykonos’ myth. With minivan rentals you will be given the chance to be both an independent traveller that enjoys to the maximum with his friends Mykonos exquisite style and part of a large crowd to which the opportunity was given to be found in one of the best summer spots.